Still, Dane spent many years experimenting with materials and paint media, much of it just for fun. 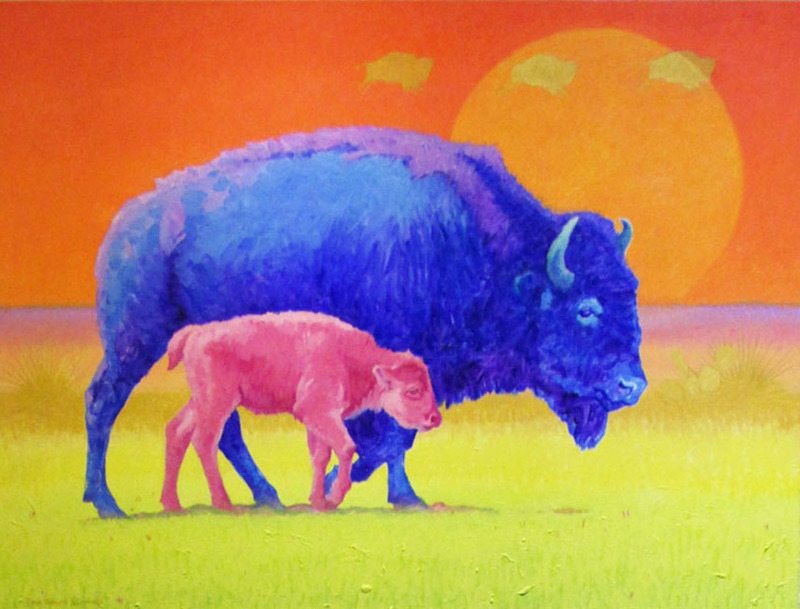 Though now his approach is more settled and disciplined, his paintings no longer germinate from interpreting nature, but start from within and are influenced by his life experience. 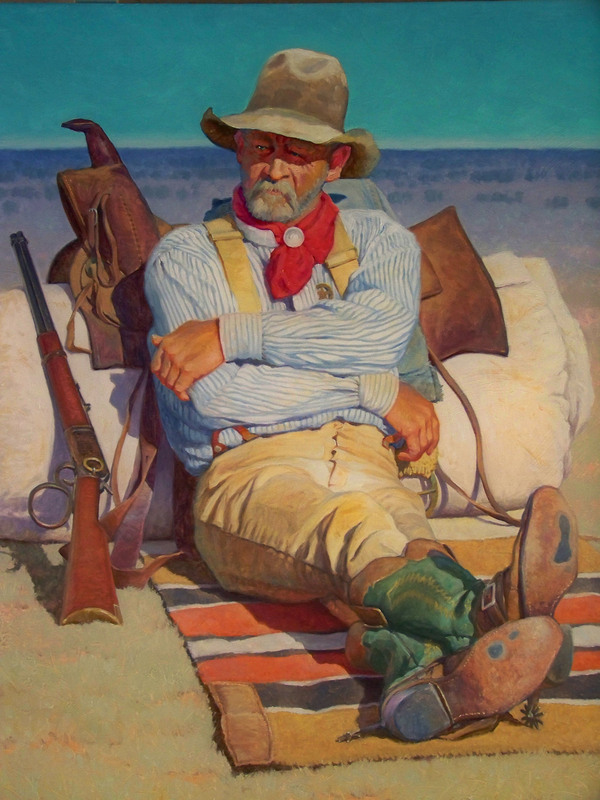 Dane received his formal art education at the Art Students League in New York and later studied with cowboy artist, Frank C. McCarthy. 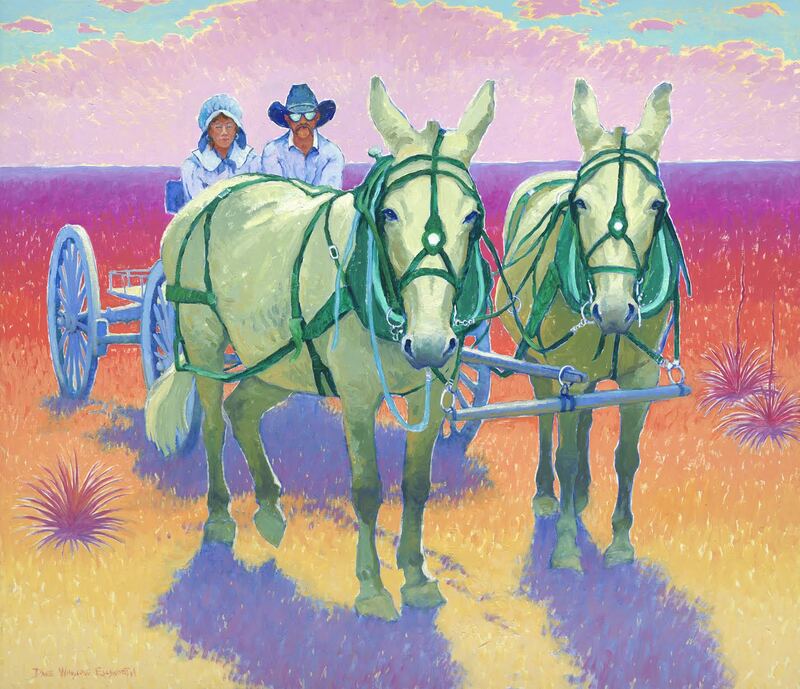 His work has been seen in Persimmon Hill Magazine published by the National Cowboy and Western Heritage Museum in Oklahoma City, Oklahoma, has been sold through Southwest Art Magazine and is in public and private collections. 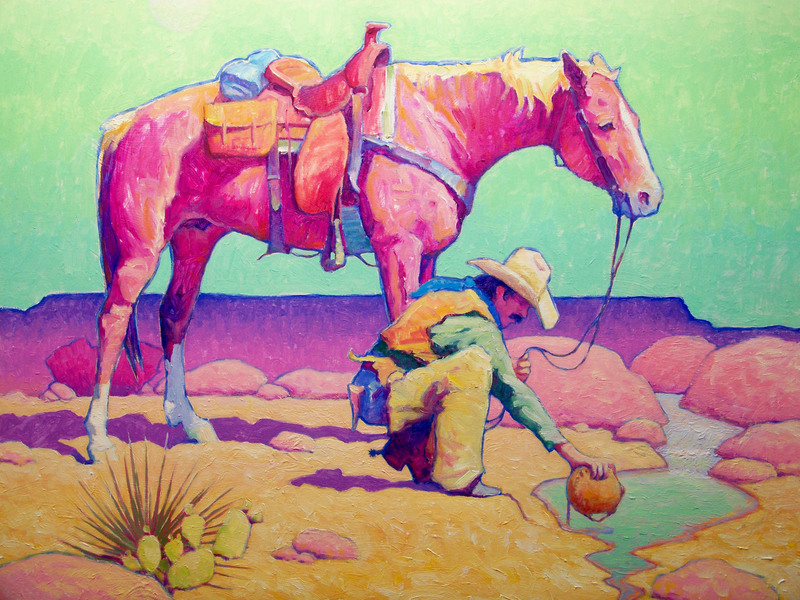 He has done historical illustration for the Panhandle Plains Historical Museum in Canyon, Texas and his work hangs in the Oklahoma Territorial Museum in Guthrie, Oklahoma. 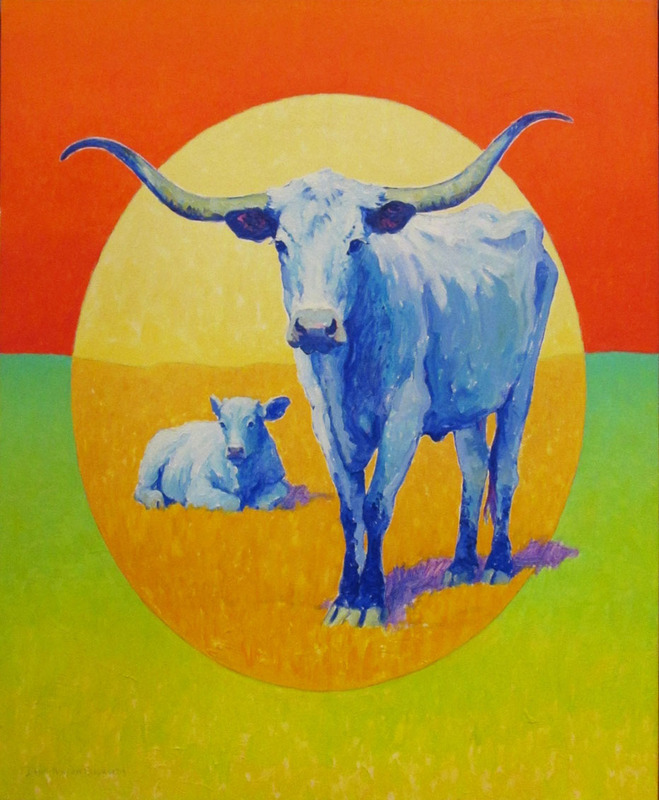 Dane’s painting, “Old Friends,” was selected by the Texas State SPCA for their poster art for “Paws for Art” and is now in the private collection of that organization’s executive director. 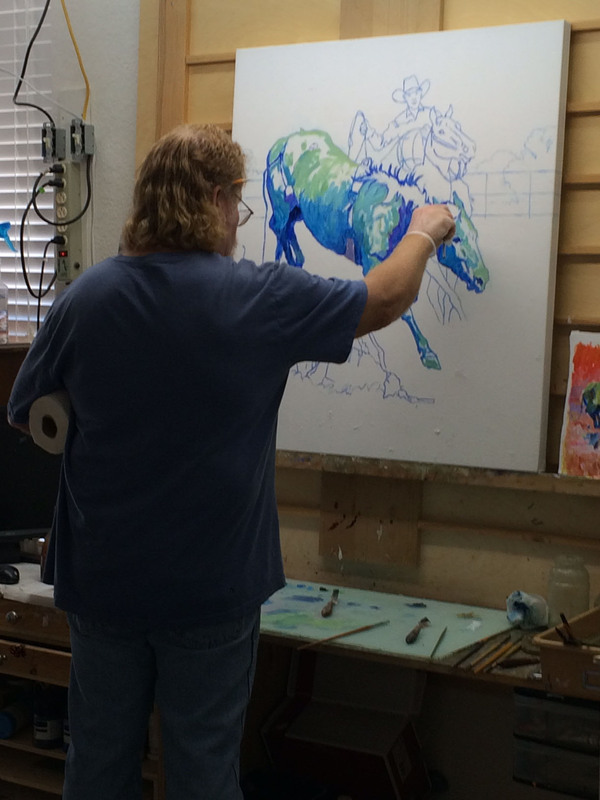 Dane is also a Signature Member of the Outdoor Painters Society. Here are some works by Dane Winslow Ellsworth. We welcome telephone or email inquiries regarding Dane Ellsworth’s work!